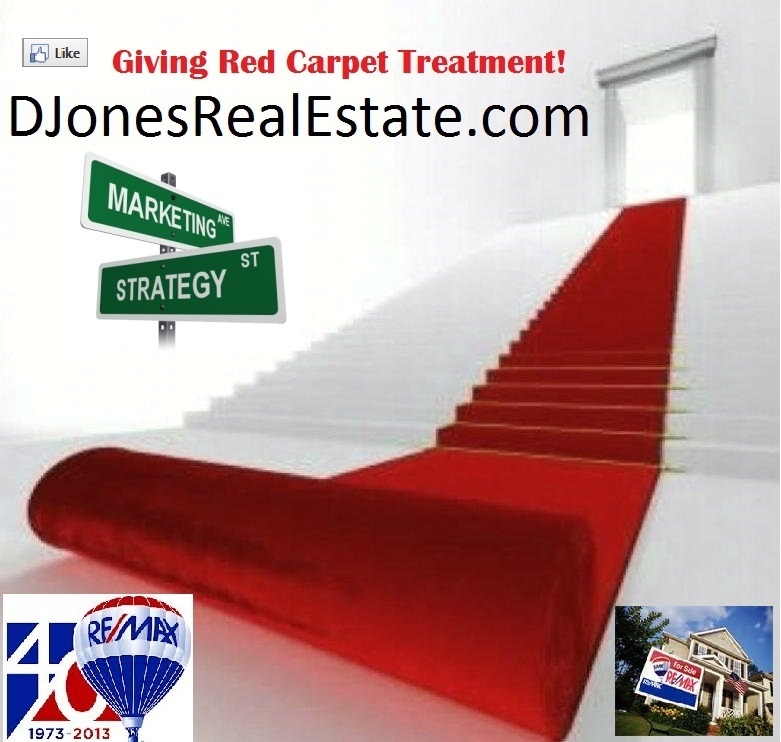 If you are serious about buying a home in 2013 or 2014 then this class is designed for you. Find out how to get preapproved to buy, how to make an offer, and what to expect in the closing process. This class meets VHDA, Sparc, and many first time buyer program requirements. A pizza lunch is included! What Motivates you to move in Northern VA, A lawn, a yard? What Moves You? What would motivate you to buy a home? Re/Max agents are not mind readers you have to let us know. Contact me Today to get started! For a specific market report on your city contact me today! There is a myth that federal, state, and special home buying programs are for low income people. FALSE….. Many can qualify for these programs based on many different factors …………. FACT Many home buyers in VA, DC and MD can benefit from special programs! VHDA, DCHD, RE-development programs, rehab loans, Home Path, Hud, USDA, Conv 3% (yes it exist), Homeowners choice, Active duty loans, Teacher, doctor, and police officer programs………………….. If you owned a home before but have not made a new purchase in the last 3 years – you may qualify for many programs as a first time buyer. Of course if you are a first time buyer you should be looking for these programs. For info on finding a loan officer that specializes in one of these special loans contact me and visit my website Today! Are you wondering what is the difference between Foreclosures, Short Sales & Resale Homes For Sale? Foreclosures- Take on a variety of types also termed Bank properties or REO real estate owned, this means a borrower has failed to make payments and the mortgage company has taken the property back. In some states a borrower has the right to redeem their property before it is sold to a new buyer (such as in VA) and some states allow a borrower to come back after a foreclosure sale to redeem their property. Depending what state you are in find out the rules………… Bank Properties/Foreclosures can be sold in a variety of ways from on the court house steps, through auctions, through online bidding, or thru brokers in the MLS (multiple listing service). Usually in most cases the property is to be sold as is with no disclosures. Resale homes means a current real person seller exist. This seller can occupy the home or not occupy the home. It can be an investor or Flipper or a regular owner. Be careful of flipped homes – just because it is remodeled does not mean it has been done correctly. Resale homes giv the buyer a chance to negotiate the small stuff, closing cost, repairs, home inspections, closing periods, Home Owners association or condo paperwork, or posession agreements. These little things often call contingencies and are usually not allowed in the negotiations for foreclosures and can be limited in short sale transactions. Your loan type can dictate which properties you can choose from. 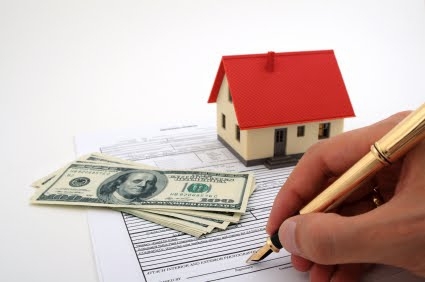 Certain loans must meet minimum property standards for the lender to give the money. If you do not know which route you should look at give me a call and I can help guide you thru the process. I am always looking to recruit fabulous fulltime agents Now recruiting for: Peninsula Hampton to Williamsburg areas, we give you high quality leads!!!! If you are ready to make this your best year ever- Contact me for more info. Ready to leap into buying a home this leap year! Sitting on the fence wondering if you should buy a home. Take the Leap of faith. With interest rates starting at 3.75% and up and the best inventory in years it would be ashame to let the opportunity slip by you. First – Leap into getting pre-approved- through a reputable lender that will supply you with a copy of your tri-merge credit report. Be sure to address any errors, problems, or discrepancies up front. Second – Decide on your needs vs wants and develop your search criteria (bedrooms, baths, amenities, etc…). This may include creating a reasonable well thought out budget for your new home payment (PITI- principal, interest, taxes, and insurance) and try paying yourself that payment for a few months to see if you can handle it. Do not forget to budget for maintenance and unexpected repairs. Third – CONTACT ME and lets go house shopping!!!! VA Realtors have a new tool they can use to check for FHA approved condo complexes. Buyers if you are planning to use FHA financing have your agent check the status of the complexes you want to view preferably before your first initial visit. No more than 10% of units can be owned by more than 1 person or entity. No more than 15% of the total units can be delinquent on their dues more than 30 days past due. Must maintain a budget with sufficient funds for maintainace of the common areas and required condo project. If you are interested in buying a condo, condo complex or single family home zoned condo in Hampton Roads then contact me.